When learning a foreign language, we’re often given new names in the language we’re studying. Usually these names are some derivative or transliteration of our English names. For example , my Chinese name is 柯思琳, or Kē Sīlín, which is meant to sound like my full name, Catharine. However, some English students in China are given a bit more liberty in choosing their new names. 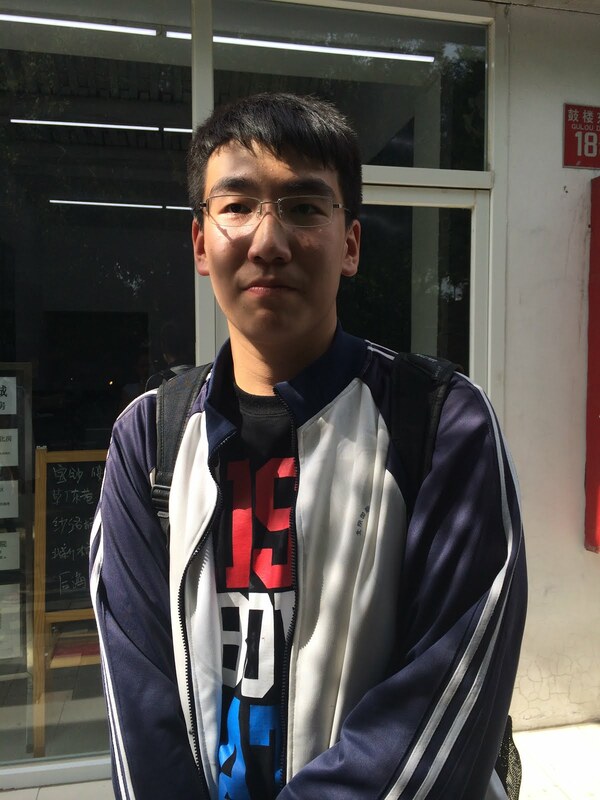 While some students go with a simple translation of their Chinese name, others look to video game heroes and athletic idols for inspiration. If you thought Kimye and Beyonce got a little creative with their kids’ names, see how these Pengyous landed on their quirky choices. Justine might sound like your run-of-the-mill American girl next door, but she actually named herself after Justin Hamilton, her favorite basketball player. Go Heat! First name: Mister, last name: Rabbit. This name is actually a direct translation of his Chinese nickname “兔子先生.” He says people call him that because he’s a very lucky guy. 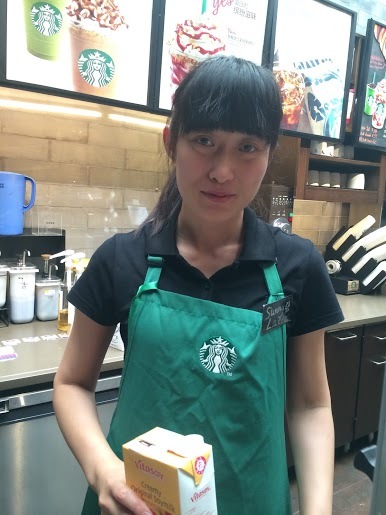 As a Starbucks employee, Sunny had to pick an English name to put on her name tag. 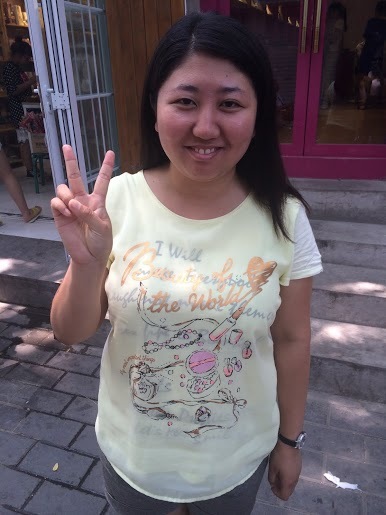 She had trouble thinking of a good one, so she went with the translation of her Chinese given name. 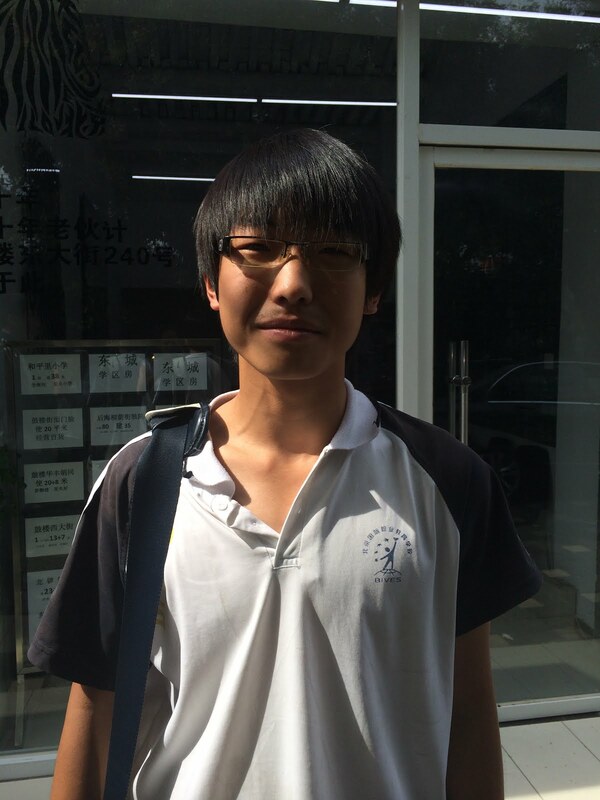 His British classmates wanted to give him a fun nickname, and settled on Junior because of his smaller size and goofy personality. These young gentlemen ditched the boring English names assigned to them in school and went with some snazzier picks. The names “Faker” and “Messiah” were inspired heroes from the boys’ favorite video games. Lucky for Stacy, she didn’t have to do much work when picking out an English name: a close American friend gave her this old family name as a joke, but it stuck! Yep, you read that right. When they’re apart, the names Tom and Jerry sound pretty normal, but when these two guys are together it all makes sense. Kind of like a more obvious version of a friendship bracelet, right? How did get your English/Chinese name? Was it given to you, inspired by a favorite fictional character, or a name you randomly picked out of the dictionary? Leave a comment below and tell us the story of your name! All photos were taken by Cat Crandall with permission from the subjects. China recently clocked in at over 600 Million internet users. While this boom can be partly attributed to social and technological changes that have taken place in China, for every online community there exists a corresponding behind the scenes community. The programmers, staff members, CEOs and founders of internet companies are the unsung heroes who make the web go round. While you may have downloaded apps like WeChat, purchased a blender from jd.com, or booked a hotel through ctrip, chances are you haven’t heard of the people who made it all possible. 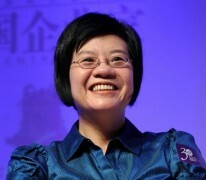 With companies like Tencent hitting market capitalization in the trillions of US Dollars, and others boasting IPOs in the billions of US Dollars (Alibaba being the most recent, making waves with a record-breaking $25 billion entry), these moguls have not only monopolized the internet sector domestically, but have gained respect and fame internationally. The “internet giants” Baidu, Alibaba and Tencent, also known as BAT, are typically grouped together given their characteristic monopoly-style reign over the internet industry. Fun Fact: He is a true rags to riches story: Li may now be one of the wealthiest men in the world, but he comes from a family of five children supported by factory worker parents. But you’ll never see him taking all the credit! Li actually attributes a lot of his success to his wife, Ma Dongmin. Baidu was originally conceived in 2000 as an intelligent and efficient Chinese language search engine. After some major acquisitions and development, they now offer a full range of products, including an encyclopedia, a map service, an innovative translation tool (check out team pengyou’s escapades with that feature here), an app store and much more. Baidu is also the owner of one of China’s largest travel sites, Qunar. In 2007, Baidu was the first Chinese company to be listed on the NASDAQ-100, and in 2014 Baidu ranked 5th place out of the 500 top sites on the web, according to Alexa. Fun Fact: After graduating high school, Ma failed the gaokao twice! 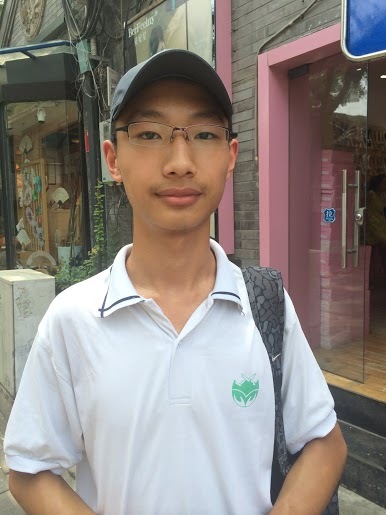 Looks like acing the gaokao is not necessarily the secret to success. Alibaba is the China’s largest e-commerce group, and was founded by former CEO, Jack Ma, in 1999. The impressive group currently runs a variety of platforms such as Alibaba.com, Taobao, T-Mall, Alipay.com, AliExpress, Alibaba Cloud Computing, eTao and 11 Main. Alibaba has also acquired China Yahoo! 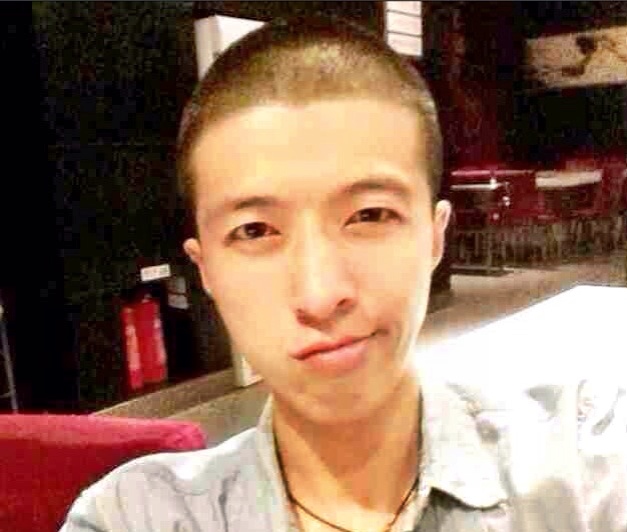 and is a part owner of the online video company, Youku Tudou. Alibaba has also been recognized for their anti-piracy work because of their ban on the sale of pirated media. Perhaps most notably, in 2012 Alibaba’s two main sites Taobao and T-mall together handled 170 billion US Dollars worth of transactions, more than eBay and Amazon combined. 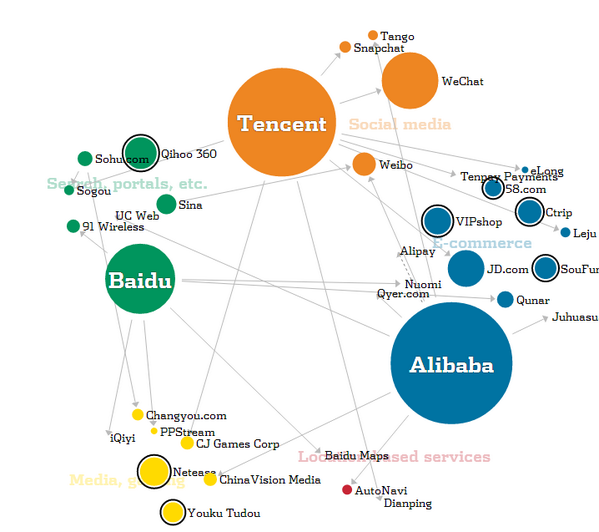 To learn more, check out this handy infographic mapping out Alibaba’s history up till 2011. Fun Fact: He calls himself Pony because his last name actually means horse! In an effort to keep the Tencent offices relaxed and egalitarian, Ma actually has his employees call him Pony, too. Tencent’s products may not be as strongly branded as Baidu’s services are (i.e. Baidu Maps, Baidu Translate, Baidu Baike), but Tencent currently holds the ranking of fifth largest internet company in the world. 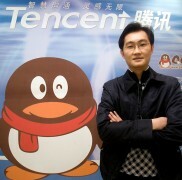 Tencent originally gained success through the launch of its instant messaging service, QQ, in 1999, one year after its inception as a company. 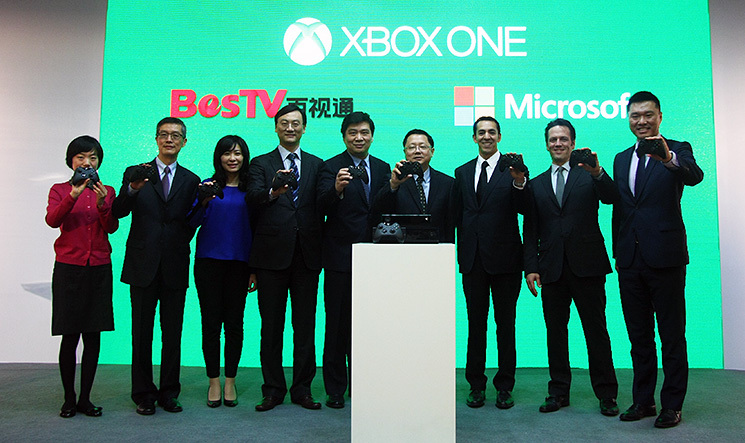 However, since then it has expanded its products to include online gaming platforms, a mobile value-added service, the SoSo search engine and the group messaging app, WeChat. At 30 million users, WeChat is China’s most popular app. Additionally, Tencent has begun to enter the e-commerce field and will likely link its e-commerce projects to the Tenpay system, similar to the Alipay system linked to Taobao and T-mall. Fun Fact: Before he became an e-tail giant, Liu actually started out as a restaurant owner with a degree in sociology. Talk about a plot twist! JD.com is one of the largest B2C e-tailers in China, next to the Alibaba group platforms. 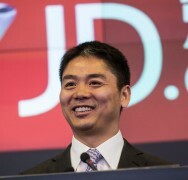 Formerly known as 360Buy.com, JD.com was founded in 1998. JD.com was originally a platform selling very specific high-tech items, but has since diversified to include everything from apparel to kitchen appliances. Today, Jingdong is primarily used for purchasing electronics. 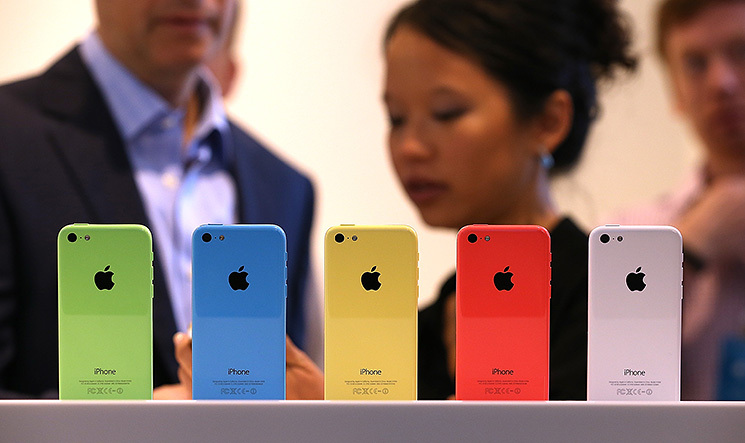 In fact, 85% of their sales come from selling consumer electronics. There is some controversy surrounding JD.com currently, as many are doubting its ability to grow and compete with the likes of the Alibaba group platforms, and pre-existing giants such as amazon. Fun Fact: Jumei was not the first company Chen started. His first success was in the multi-player gaming world – seems like a pretty far jump to cosmetics. Jumei may not fall in line with the multi-purpose e-tailers and service providers previously listed, but they are certainly worth knowing about. Having chosen just one vertical, cosmetics, as opposed to multiple categories or C2C-model shops, Jumei has been able to master quality control and gain a monopoly in their industry. They are the cosmetics retailer to know: ask any woman in China where she buys her makeup and chances are she’ll say Jumei. In fact, many Chinese men are investing in skincare products, most of which have been purchased from Jumei. In the past four years the site has grown immensely, resulting in the company turning a profit several quarters consecutively, a fairly unique feat in the flash sales sector. 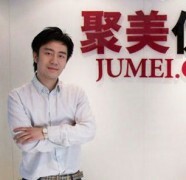 Most recently, Jumei made a successful IPO in the United States, which propelled Leo Chen, founder, into China’s billionaire’s club. Fun Fact: She called her company “Dang Dang” because it can be read clearly in any dialect, which promotes cultural cohesiveness and would improve the popularity of the site. 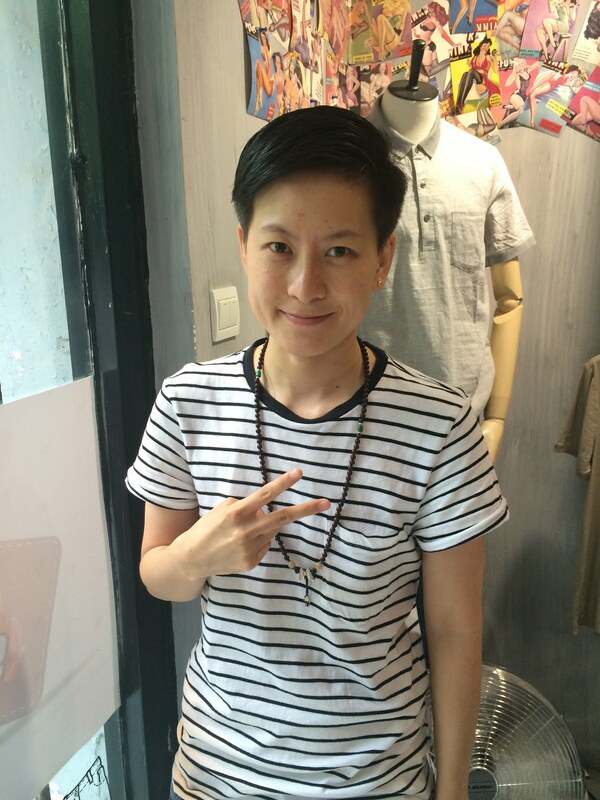 Dang Dang was founded in 1999 by Peggy Yu and her husband, then book publisher Li Guoqing. It was originally intended to be a Chinese Amazon look alike, selling books online to Chinese consumers. In 2004, Yu and her husband expanded the site to include general merchandise in order to compete with the other e-tail sites growing in number. Dang Dang was the first B2C e-commerce site to launch mobile purchasing, which is now a huge source of revenue for most online shops. Today, Dang Dang does not perform as strongly as sites such as JD.com, but they are still the top online book seller in China. 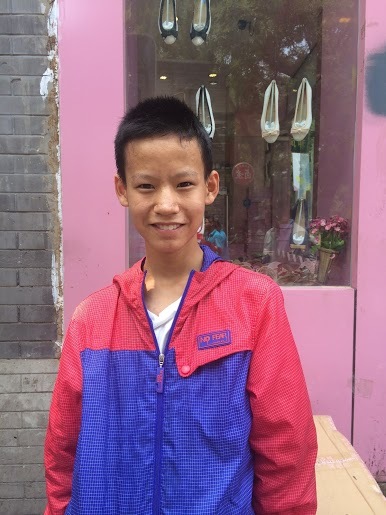 Fun Fact: Zhuang had already learned the basics of programming at age 8, which is before most kids even learn how to type. Qunar is one of China’s largest online travel sites. 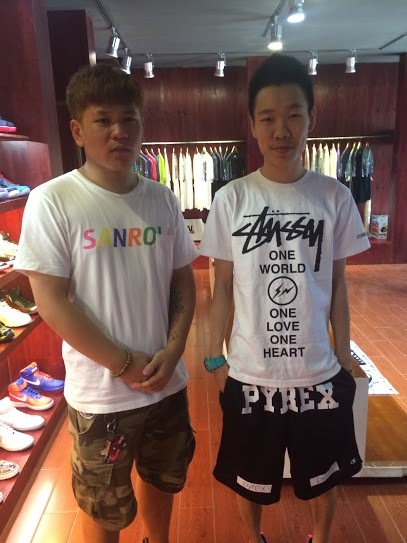 The company was founded in 2005 by current CEO CC Zhuang, Fitz Demopolous and Douglass Khoo. Qunar was later bought by Baidu in 2011, giving the company more leverage to break into the mass market. This set the stage for many partnerships between Chinese startups and well established tech companies to help one another. Qunar allowed Baidu to break into the travel industry and expand its services and products, and Baidu lent Qunar more visibility in the market. Since its inception, Qunar has worked tirelessly to bring China’s hospitality industry online. While many Western hotels have online central booking, most of China’s hotels haven’t developed this system. Qunar has filled that hole in the industry by allowing online booking through their site. This applies to not only for hotels and hostels, but also for airfare and other modes of transport. 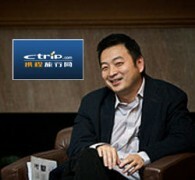 Fun Fact: Liang has been appointed CEO of Ctrip two separate times, once at the company’s inception, and then again after taking 6 years off to pursue his PhD in Economics at Stanford. Ctrip has been in constant competition with Qunar as the tourism industry in China grows. Both sites have been regarded at one point or another as China’s largest online travel site, but Qunar’s partnership with Baidu and ensuing traffic influx has propelled it beyond Ctrip. Both sites offer a desktop booking option as well as mobile apps, which have capitalized on the growth in mobile use in China. Actually, China’s mobile travel bookings went up more than 400% percent in the past year according to Tech in Asia. The debate now is not whether one site will emerge victorious, but rather will they merge into one? There have been rumors of a pricey merger in the future, but this has not been confirmed by either Ctrip nor Qunar’s officials. Fun Fact: He wrote the first Chinese language PC software. Sina Corp is Chinese online media company that currently runs four main services: Sina.com, Sina Mobile, Sina.net and Sina Weibo. Sina.com provides news, sports, entertainment and finance information. Much of this is sourced from other groups such as Xinhua News. Sina.com also provides a blogging service as well as micro-blogging, known as Weibo. Sina Weibo is the Chinese equivalent of Twitter and has gained a lot of popularity in the absence of other successful micro-blogging services. In 2010, Tencent launched their own micro-blogging platform designed to compete with Sina Weibo, which has gained some popularity in recent years. Interestingly enough, in their English language site, Sina offers a Chinese learning service. In partnership with eChineseLearning, Sina advertises for private, online, Chinese tutoring sessions. This is not their most popular tool, but it’s certainly of use to Pengyous! 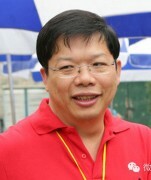 Fun Fact: Victor Koo is one of the only Tech Titan to have studied abroad for all of his higher education. Because of this, he’s now one of the many Chinese labeled 海龟, or Sea Turtle. Youku Tudou, formerly two separate video platforms serving mainland China, is now the largest video streaming site in the PRC. Youku Tudou can be seen as a combination of Youtube, Hulu and Netflix instant watch except with fewer copyright infringement laws, so much more media is accessible. Before the 2012 merger, Youku and Tudou both ranked around the #10 most popular site in China, and have since advanced their status to largest company by advertising revenue in the online video sector. The two sites have continued to operate as separate entities despite belonging to the same parent company. Most recently, Youku Tudou has announced that they will be broadcasting several site specific internet series, not dissimilar to the Netflix Originals such as Orange is the New Black and House of Cards. So there you have it! Happy browsing, Pengyous! Although the mausoleum had been plundered, archaeologists found that it still contained more than 10,000 artifacts, including treasures made of gold, silver, bronze, jade and lacquer. They also found several life-sized chariots and dozens of smaller chariots. The main tomb also contained over 100,000 coins, a collection of lamps and an entire kitchen full of cooking utensils and food. Ironically, one of the only things that wasn’t preserved was the king’s body and burial suit. Though a tomb adjacent to Liu Fei’s was looted, it still contained about 200 sets of “pottery vessels, lacquer wares, bronzes, gold and silver objects, and jades.” But significantly, the jade coffin in the tomb was still intact, making it the first undamaged jade coffin ever discovered in China. But the extravagance doesn’t stop there. You never know when you might fight a war in the afterlife. In addition to the three main tombs, another 11 attendant tombs were unearthed, also laden with burial goods. While the tomb was originally excavated between 2009 and 2011, the findings are just now being reported. 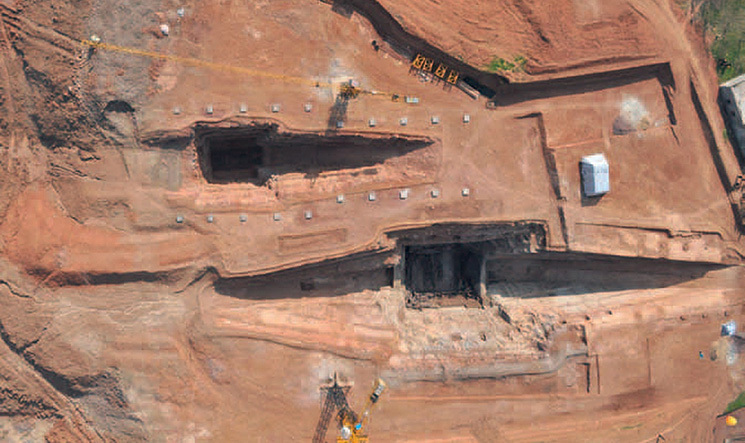 It’s a pretty exciting discovery, giving archaeologists and historians alike a glimpse into Chinese cultural and burial practices of the era. Hopefully the artifacts recovered will be displayed in a museum so the rest of us will have a chance to see just what Liu Fei took to the grave. 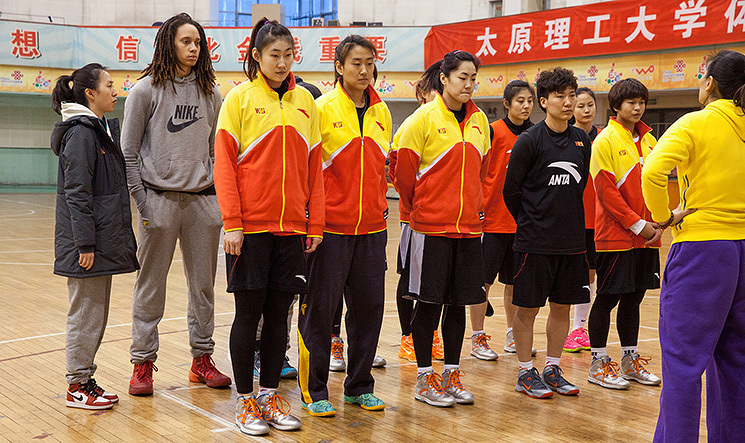 ESPN recently made a short documentary on 23-year-old American basketball player Brittney Griner of the Phoenix Mercury who decided to spend her first off-season playing for the Zhejiang Golden Bulls in China. The featurette trails Griner as she struggles with moving to the other side of the globe, leaving all her relationships behind and playing on team with significant language and culture barriers. The documentary shows how she had trouble adjusting to the food, the traffic, her coach’s style… She struggles to relate to her teammates and maintain her connection to her loved ones back home. But gradually, as the season moves on, we see her bridging that gap and bonding with her newfound teammates and friends. In a longer piece by ESPN, Griner admits, “Here in China, you just have to forget everything you know, or think you know, and be willing to accept a new set of rules.” To learn more about her China story, and how the Golden Bulls did in the playoffs, check out ESPN’s documentary online. At one point or another, everyone has held the hand of a parent, friend or loved one. When I was little, the act of reaching for my mom’s hand at the sight of danger was instinctual. Every intersection, open cellar door or pit bull tied to a parking meter warranted a tug on my mom’s shirt, signaling that I wanted her to take my hand. As a child this felt so second nature, but once I grew up the habit faded. At a certain age, holding hands becomes awkward, too intimate for friendship, too romantic for familial affection. This notion, however, is not universal. The author hand-in-hand with her sister. Go to any popular leisure spot in Beijing—Houhai, Nanluoguxiang, Sanlitun or even Chaoyang Park—and you’ll see all the usual stuff: parents pushing strollers, couples window-shopping and friends out to lunch. However, you might notice something a little different about the body language involved. Specifically, there’s a lot more pushing, hugging, bumping and, most notably, a lot more holding hands. When I first came to China, what surprised me the most – other than the fact that walking around in a crowded area felt like a contact sport – were the people holding hands. Though getting tussled on the street quickly became familiar, I couldn’t stop staring at the friendly and familial affection so publicly on display. There were teenage girls holding hands with one another and middle-aged women walking arm in arm. There were boys reaching out for their mother’s hand and girls well into their twenties locking pinkies with their parents. To these people, holding hands felt no different than simply walking side by side. But as I looked on I felt embarrassed, like I was spying on something personal and private. 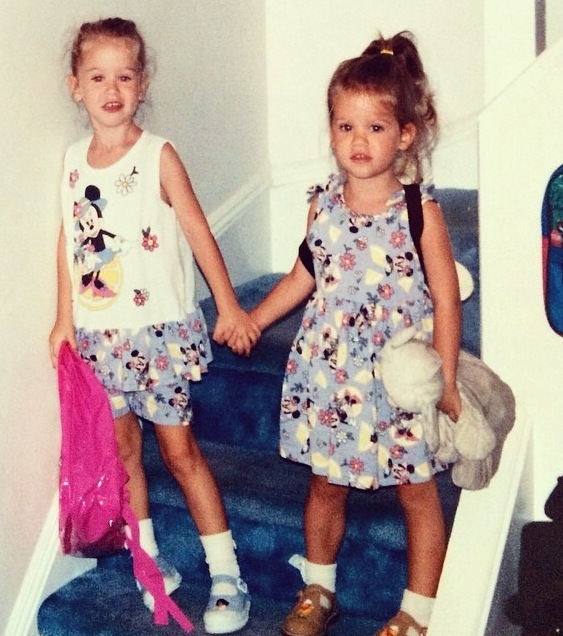 When we were young, my sister and I would hold hands too. We would walk together, her right hand holding my left. I can’t entirely place when this stopped feeling normal, but the feeling was mutual, and slowly we both stopped holding hands at school, in public and eventually wouldn’t even hold hands at home. I recall some instances during my pre-teen years when I tried to hold my mom’s hand. She usually obliged, but one time laughed and asked, “Do you think people are wondering if you’re my girlfriend?” I realized then that for the rest of my life, handholding would be reserved for dates, significant others and my future children. 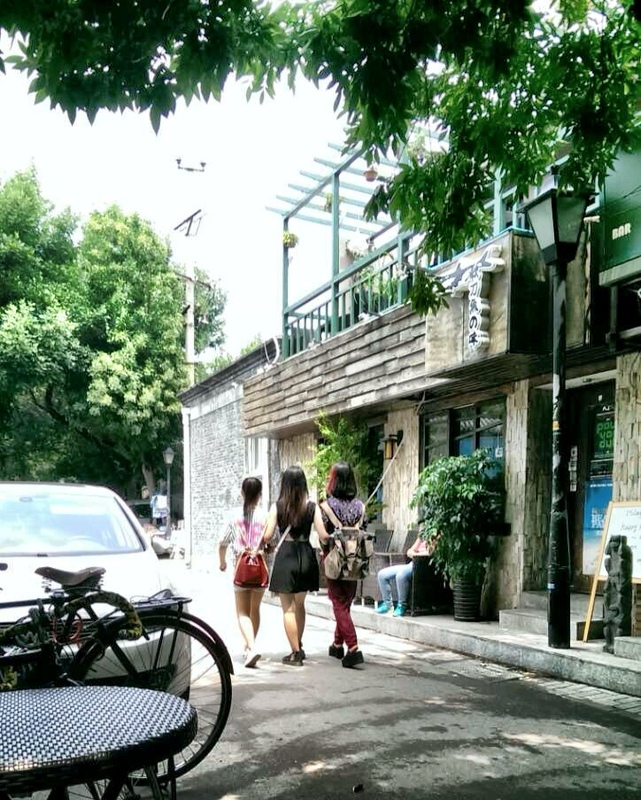 Holding hands in the hutong. 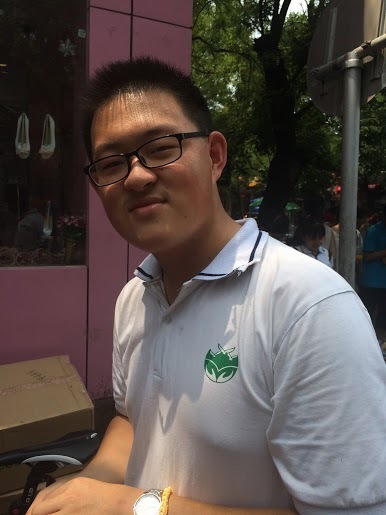 But when I was living in Beijing in 2013, one of my Chinese friends tried to hold my hand. We were walking to a bar and she reached out to me, linked our arms, and grabbed my hand. I panicked. I could feel my palms sweating and suddenly the focus of my attention was only our linked hands. Thoughts formed in my head. Do I look normal? Is my grip too weak? Should I be holding harder? Should I swing my arm? And the most difficult to answer: When do I let go? Luckily for me, she quickly let go of my hand and moved on to ask someone else a question. For the next ten minutes I fixated on what had just happened, and why I had been so alarmed. In the U.S. we think of PDA as a park bench make-out or even our parents kissing goodbye, but in China it’s not that simple. While romantic PDA is ubiquitous in the U.S., it is almost absent in Chinese society. However, the friendly or familial PDA missing from American life is alternately the norm here. 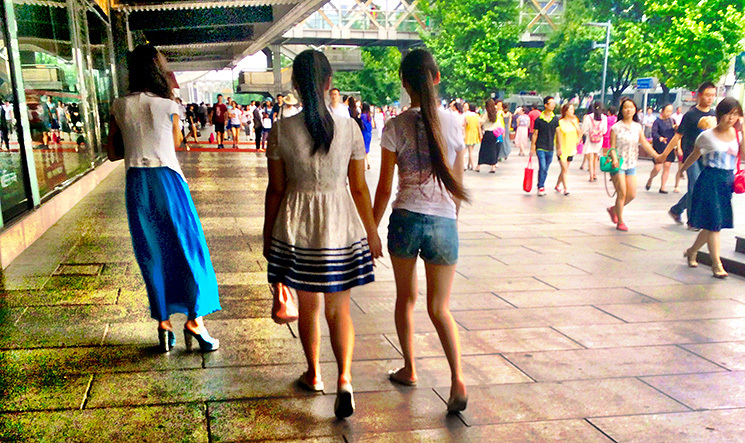 Today in China it’s popular for teenagers and young adults to hold hands as friends. In the same way that I would throw my arm around someone’s shoulder, a Chinese girl might reach out and grab someone’s hand instead. Now that I think about it, it seems strange that holding hands is reserved for intimate romantic moments back home. Here in China it’s a casual act of friendship. Many Americans are comfortable expressing romantic love publically but are much more reserved when it comes to other types of affection, and I was no exception. China is not a cold place—far from it. Perhaps there is a discrepancy between the way Westerners conceptualize individuality versus the Chinese sense of self. Many Westerners are taught the value of individuality: adults around us emphasize our unique thoughts, opinions and emotions. In China, however, the family is often the smallest unit of society and the individual isn’t as important. When I asked my Chinese friends what it felt like when they held hands, they replied, “Nothing. It feels like nothing.” They didn’t see why holding hands would be associated with love at all; it was just simply something they did. Maybe because of our Western sense of self, actions like holding hands, hugging and high-fiving become more about ourselves than the other person. Maybe we think of everything in relation to how we feel, so everything becomes self-conscious. Thus, expressing affection becomes something reserved for only a select few. I have found that many Americans think of China as a conservative, cold nation. These assumptions are likely a culmination of China’s modern political history, the experiences of a few and portrayals in Western media. But if you ask any American living in China if they’ve seen a granny carry a baby without putting him down for an hour or a mother holding the hand of her twenty-year-old daughter, they will absolutely say yes. China is not a cold place—far from it. Affection has a very tangible place in society, far more so than in the United States. It may not be romantic, but love is certainly abound in China. There’s a Chinese saying, “入乡随俗,” which has the same meaning as, “When in Rome, do as the Romans do.” Perhaps when it comes to friendship and affection, thinking less and doing more is the way to go. The next time one of my friends reaches out to grab my hand, I won’t flinch. What a lovely article Catherine. I am thankful for your thoughtful words about affection and warmth in the Chinese culture. You expressed my exact thoughts on the subject. Well done.